The John Michael Baker Fishing Tournament was made possible with the strong support and commitment by many companies, organizations and families. 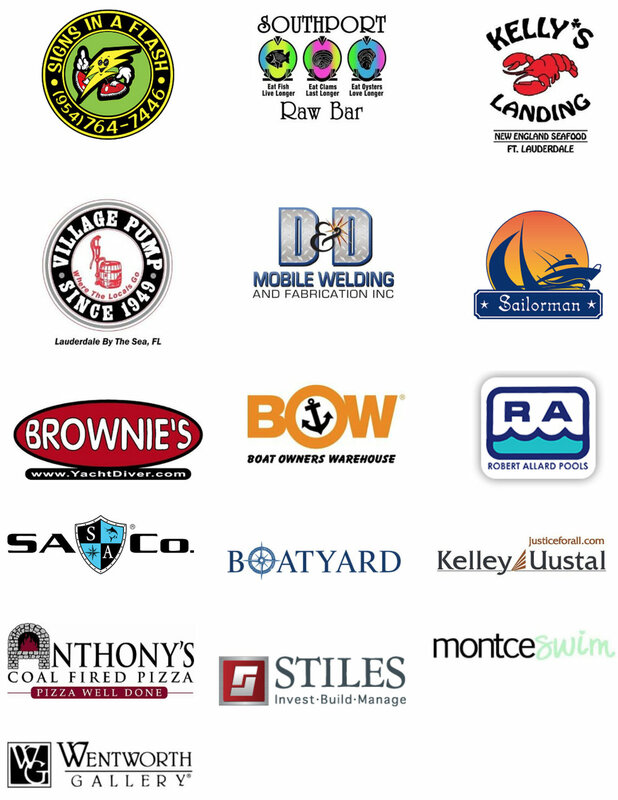 These sponsors have supported the event with cash donations, gift certificates, and raffle prizes that provided a foundation to make this an annual event. We continue to look for new ideas, partner with more businesses, and increase volunteer efforts each year to better serve all who attend our event.